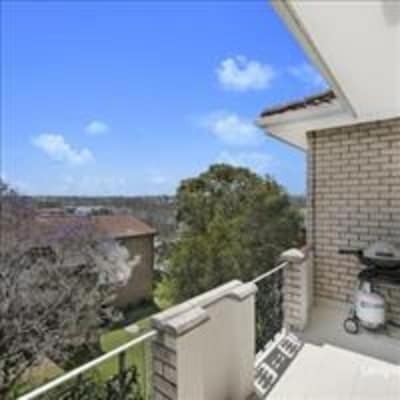 Immaculate 3 bedroom top floor apartment in Drummoyne. Property is fully renovated inside to a high standard with timber floorboards, brand new kitchen and bathroom, internal laundry, 2 balconies, new carpet and paint. 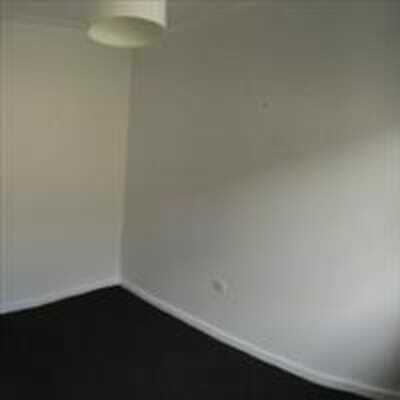 Fully furnished (excluding the bedroom for lease) including balcony furniture. 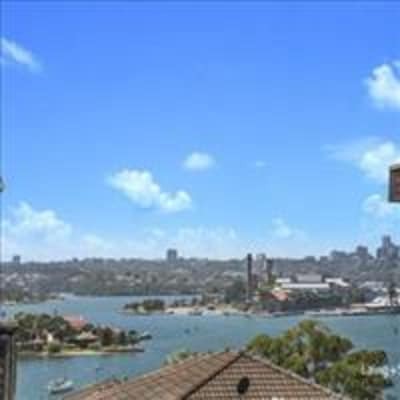 Ideal location - minutes walk to Birkenhead Point, Victoria Rd, Lyons Rd Shops, buses, ferries, gym, cafes and the water. Hey there I'm Scott (31yrs) Project manager in local government and am passionate about design & the environment. I am independent, work full-time standard hours, enjoy walking, jogging and being out and about as well as working on personal projects. Hey, I'm Ange (30yrs).. I work full time for the federal government and am currently doing my masters part time. I am generally out at the gym, uni or with mates!